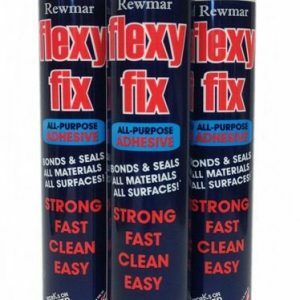 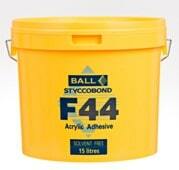 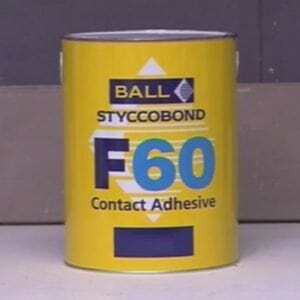 SF200 is a single component, white waterborne liquid adhesive, which dries to a clear, permanently tacky film. 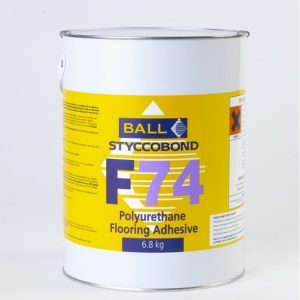 SF200 has a multitude of uses, but has been specifically developed for use on: release bonding of Hexphalte/ Bitumen backed carpet tiles some grades of PVC backed carpet tiles and thermoplastic hot melt backed tiles underfelts. 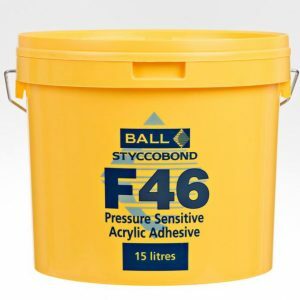 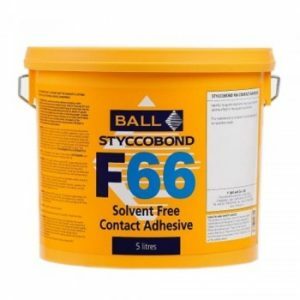 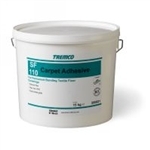 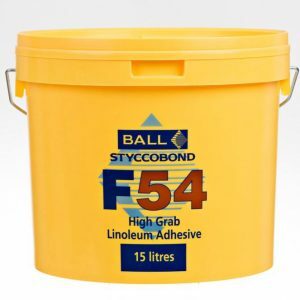 Benefits: Solvent free Non-flammable and low toxicity Meets existing low VOC requirements Can be used on impervious surfaces Suitable for metal access flooring 15 Litres Covers Approx. 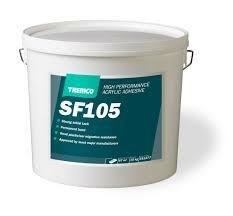 105-135 m2 All product information has been obtained from the manufacturer.